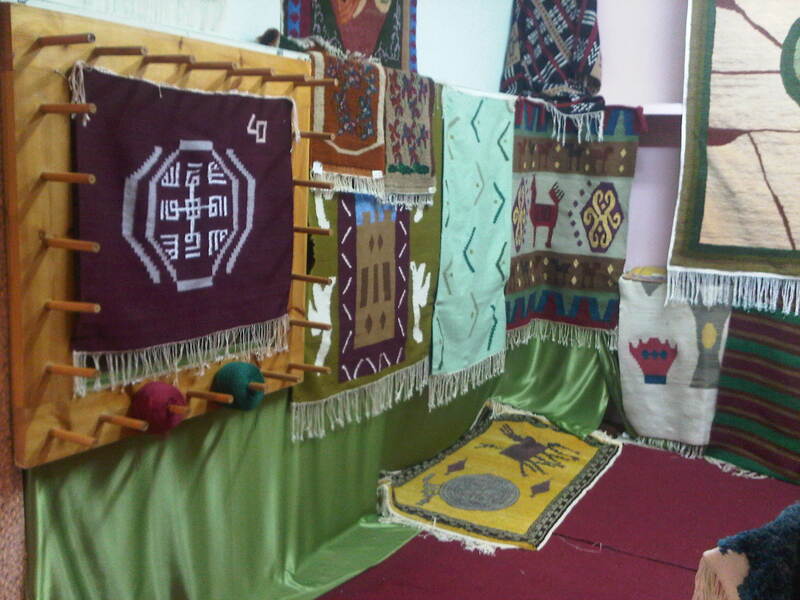 I have been posting pictures of handicrafts from the Muscat festival. 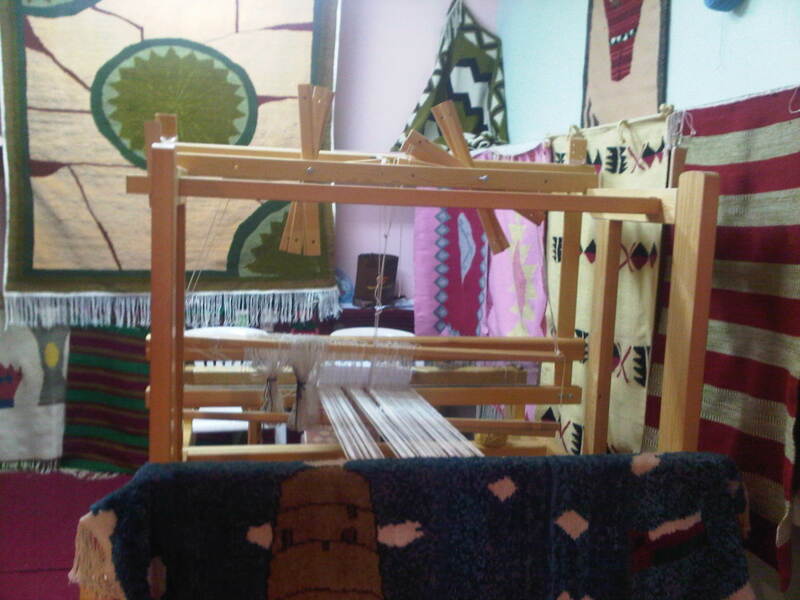 Today ,It is about woven rugs,the country from these are shown is not known to me. The colours were vivid. A model handloom was also there. 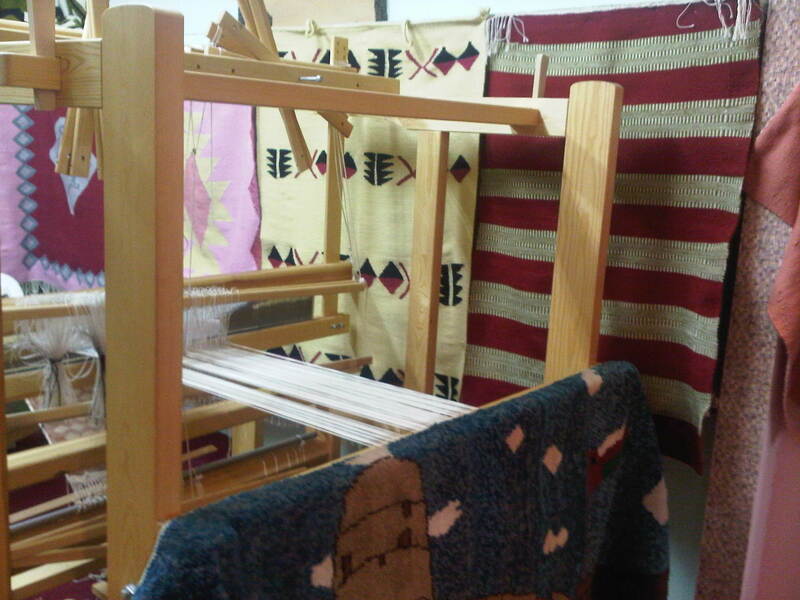 A weaver was also demonstrating the process. More handicrafts on next post.